Clarity is a virtue that can be achieved. 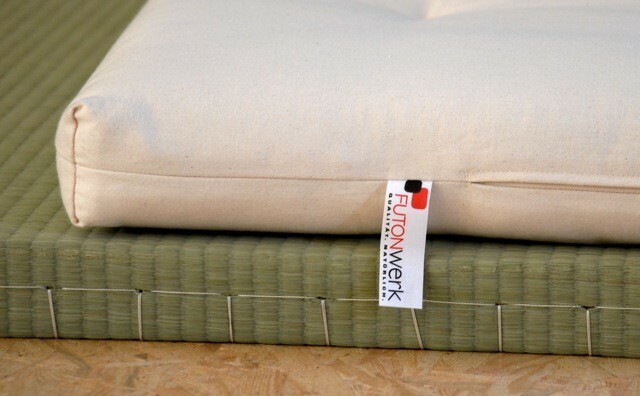 Zen futons have a basis of natural fibers: cotton / coconut (vegan) or wool / horsehair in a cotton satin cover, with light threading stapled by hand. Visually and ergonomically in Japanese style.